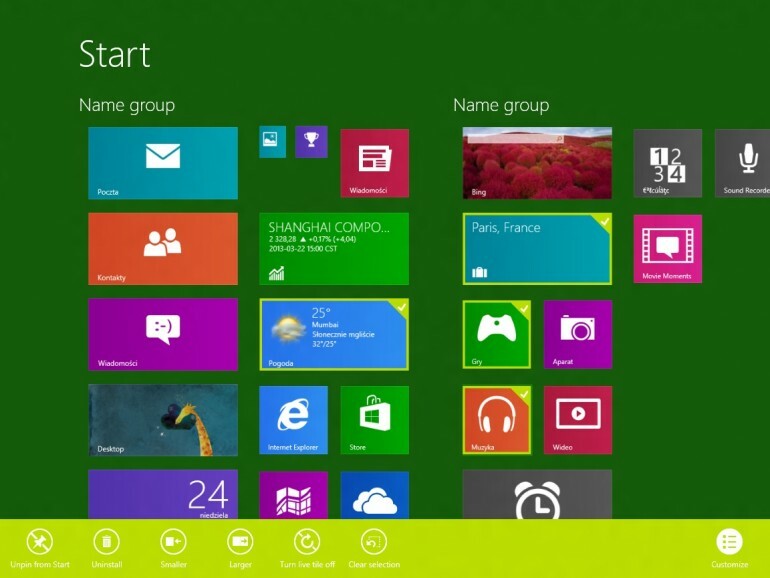 While Windows 8 brings together a fresh new look in the form of Modern (previously known as Metro) user interface and a new Start screen to the long running operating system, not all users are happy with them. In fact, there are actually quite a lot of users out there that demand the return of the iconic Start button and an option to boot directly to desktop environment just like Windows 7. Well, their wishes might be granted soon as there are reports that those functionalities might make a return to the operating system as part of the upcoming major update called Windows Blue a.k.a Windows 8.1. That being said, nothing is finalized at the time being which means that there are still possibilities that these features will be taken out prior to the public release of Blue. Since the new Start screen is designed for touch gestures, consumers that using non-touch devices might encountered some difficulties in getting used to the new interface even though the interface still accessible using mouse. Hence, it is not surprise that a lot of users feel the need to have the classic Windows Start button back in Windows 8 as well as the ability to boot direct to desktop environment. Meanwhile, majority of us here at the HQ prefer to have the good old Start button back as well although I personally have pretty much moved on to the Windows 8 interface comfortably. How about you guys? Let us know your thoughts through the comment section below.